In 2016, Christine Nagel took over the reigns as the resident nose at Hermès. 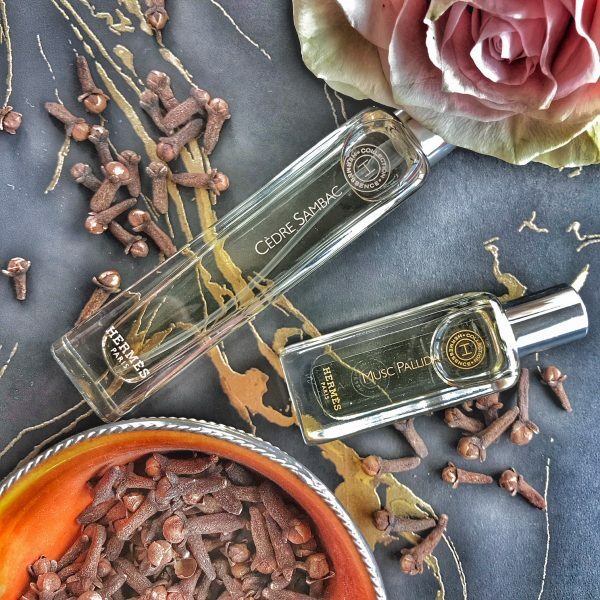 Breathing new life into the Maison’s fragrance world while living up to the traditional elements and quality the brand is famous for, Nagel seeked inspiration from the orient and its long history of perfumery for the house’s first foray into fragrance oils which are part of the new HERMESSENCE collection. 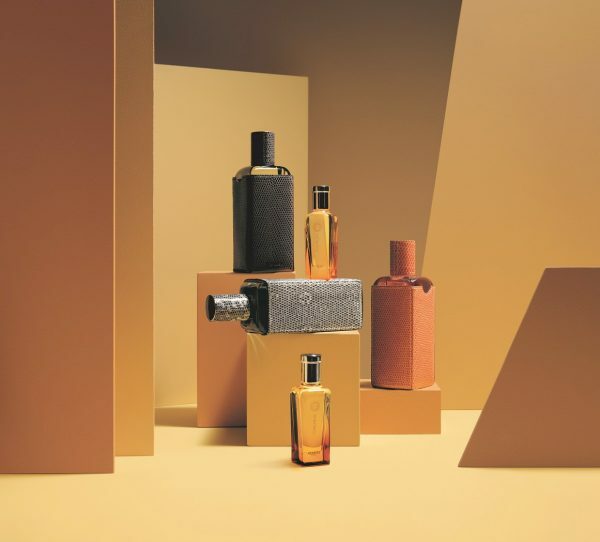 Originally created by Nagel’s predecessor, Jean-Claude Ellena, around six years ago, the ten eaux de toilette – all made of exquisite and unexpected notes – are now joined by three new unisex contributions, that are based on oriental notes such as cedar, agarwood, and myrrh. For her new concept, Nagel ties to ancient scent applications and suggests layering them with one of the two oils from the collection, both grounded by musk, one laced with cardamom, the other enchanted by iris. 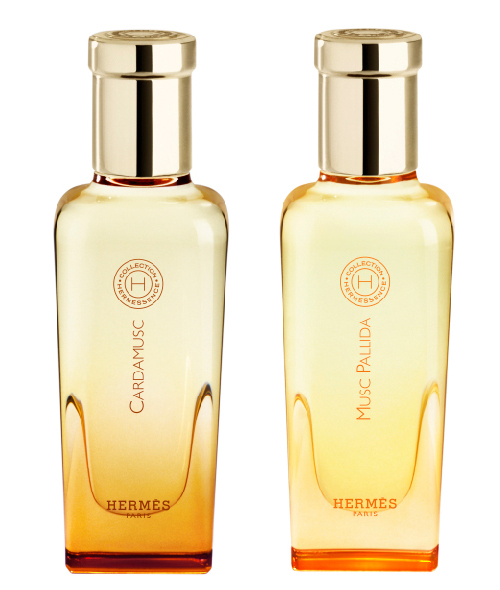 My personal favorite combination is Cèdre Sambac together with Musc Pallida. Warm, sensual and extremely yummy. 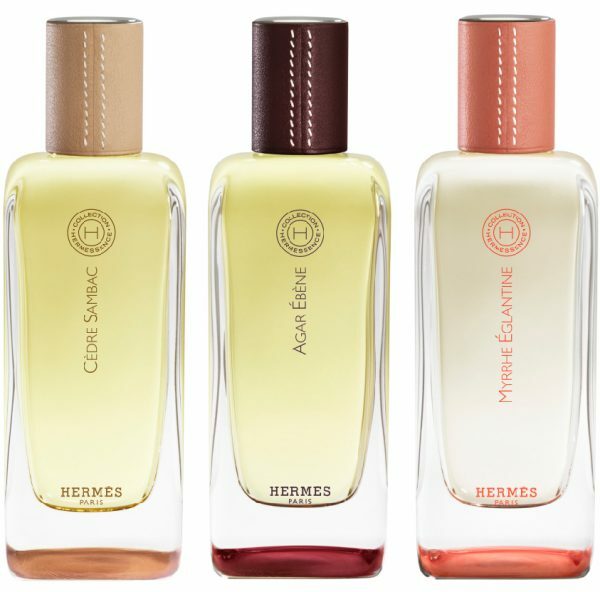 Try for yourself – Hermès is about craftsmanship – so now it’s up to you to use your skin as your canvas! Enjoy!